Have you ever had a great experience at a dealership and wanted to share that with friends and family? 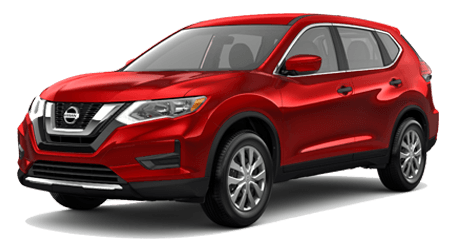 Here at Tenneson Nissan, we know we provide exceptional service experiences to every Georgia driver we encounter. We want to say "Thank You" to our wonderful drivers in Tifton, GA by introducing our Refer A Friend Program! Earn $100 when your friends and family buy from us. 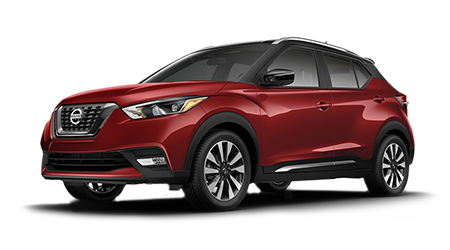 Get a $100 check for every referred customer that comes in and purchases a new or used vehicle at our Nissan dealership in Tifton, GA! This is a simple way to make some extra cash on the side, while still helping your loved ones get the vehicle they deserve. For any questions about our referral program, contact our sales team. We live to serve drivers near Albany and Douglas, GA. Send us your friends and family now so they can experience great service, and you can get paid $100!